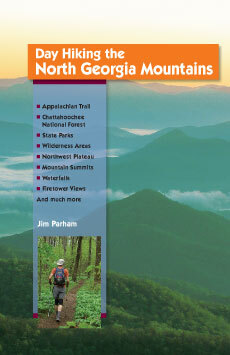 In north Georgia, hiking opportunities are virtually unlimited. 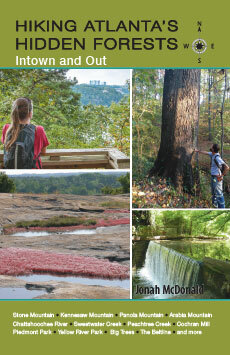 With public lands in abundance, these mountains have hundreds of miles of designated hiking trails leading to clifftop views, through deep gorges, and over high summits—all within a few hours of metro Atlanta. 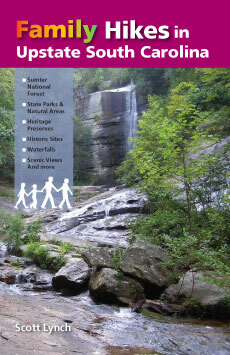 This guide includes 65 of the best day hikes in the region, ranging from 1 to 14 miles, with destinations including Blood Mountain on the Appalachian Trail; the rugged cliffs of Mount Yonah; and the expansive views from Brasstown Bald, Georgia’s highest peak. Hike to Martha Berry’s historic House of Dreams on the Berry College campus, or the remote waterfalls of Three Forks in Chattahoochee National Forest. 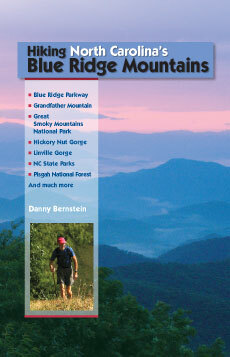 Each entry covers everything you need to know to get out on the trail: detailed driving and hiking directions, trailhead GPS coordinates, mileage, elevation gain, and more. 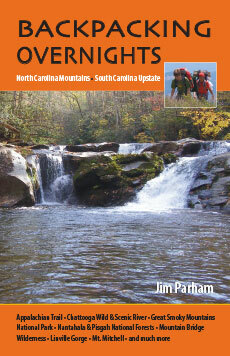 Guidebooks by Jim Parham include: Waterfall Hikes of North Georgia; Backpacking Overnights: North Carolina Mountains & South Carolina Upstate; Road Bike North Georgia; Road Bike the Smokies; Natural Adventures in North Georgia; Mountain Bike Trails: NC Mountains & SC Upstate, Hiking & Mountain Biking Pisgah Forest, and Mountain Bike Trails: N GA Mountains & Southeast TN.